Cars, Trucks, Bikes, Mini Bikes and Boats. Does not include passenger. $35.00 online $40.00 the day of event at the gate! All sportsman drag racing entries including fun runs. Does not include passenger. $50.00 online $60.00 the day of event at the gate! Test and Tune and Competition Drag Race Index Classes Entry. and Car Show Entry.Does not include passenger. ONLINE ONLY! DAY OF EVENT YOU WILL HAVE TO BUY BOTH SHOW AND RACE TICKET! Limit 10'x10' vendor space, this purchase allows you to have up to 2 spectator tickets. NO food or beverage vendor allowed. NO fuel vendors allowed. Limit 10'x20' vendor space, this purchase allows you to have up to 3 spectator tickets. 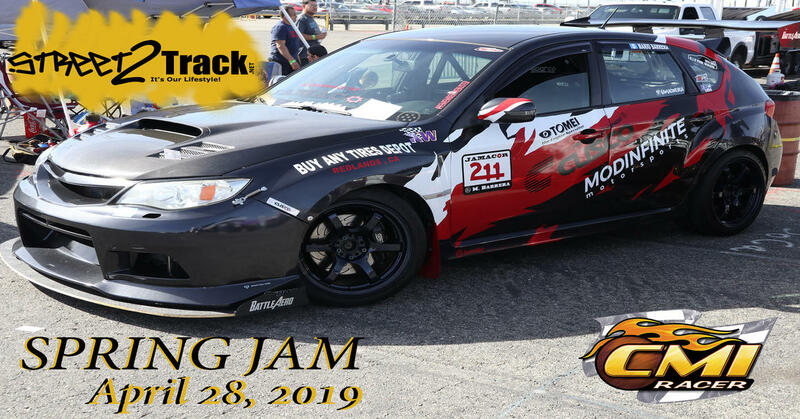 Bracket Racing, Index Racing, Heads up Drag Racing, Car Show and much much more. Drag Racing with a HUGE Car Show. Live DJs, Food Trucks, Street2Track Models, Vendor Midway and so much more! Kid Friendly So bring the family out for a fun day of motorsport action!